FOR THE HOLIDAYS ONLY! 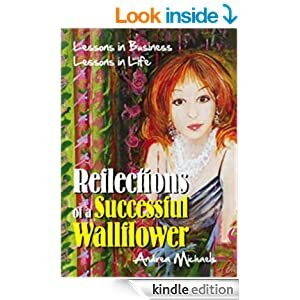 REFLECTIONS OF A SUCCESSFUL WALLFLOWER – LESSONS IN BUSINESS; LESSONS IN LIFE – THE KINDLE EDITION IS DISCOUNTED! GET IT FOR $2.99 INSTEAD OF THE NORMAL $9.99 PRICE. A GREAT SAVINGS FOR A WONDERFUL HOLIDAY GIFT! Andrea Michaels is literally one of the backbones of the special events industry.She received the one-time only “Pillar of the Industry” Awards in January, 2014, from Special Events magazine. Launching her business when there was no formalized or defined marketplace, she was and still is a trailblazer, pioneering the way for others to follow. Always on the cutting edge of the business, she has stacked up a pile of firsts (and 50 prestigious awards) in her legendary career – from initiating corporate branding and messaging into events and interactive themes that create experiences for the guests to entering the international market ahead of her colleagues and incorporating never-before-used technology into her events, just to name a few. That alone should make her extraordinary, but she runs much deeper. Noted as one of the most caring and giving educators of our time, she has traveled the world to teach others not just her art and craft but to help them learn from her own mistakes. How did this genius evolve? Why is she so revered by all her peers? What does she know that we don’t? Reflections of a Successful Wallflower can only be compared to reading Andrea’s diaries. This first inductee into the industry Hall of Fame shares, openly and candidly, not only the public wunderkind but the inner woman. Discover the workings of one of the foremost event producers in the world. You’ll laugh; you’ll cry; you’ll be in disbelief and fascinated at the same time. She is a storyteller, and her stories and her life are great lessons for everyone. When All That’s Left of Me Is Love is poignant and powerful. 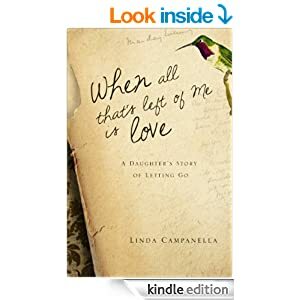 Linda Campanella provides an intimate look inside her family and her heart as she relives the joy-filled year leading to her terminally ill mother’s death. 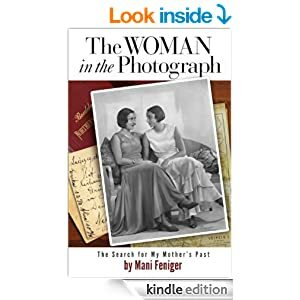 In the process, she comes to terms with the permanence of her loss and finds comfort in profound gratitude for many unexpected gifts. At once heart-wrenching and heartwarming, When All That’s Left of Me Is Love is about living fully and purposefully after learning someone very dear to us will be gone too soon. 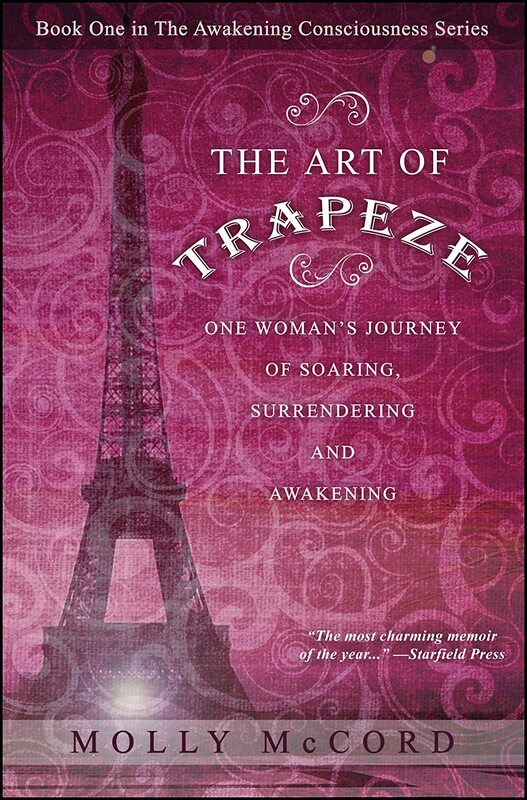 Readers can expect to be touched deeply by one woman’s example of grace and courage and one family’s determination to embrace life while awaiting death. The book itself is full of life. It reminds us all to cherish loving relationships and each new day. 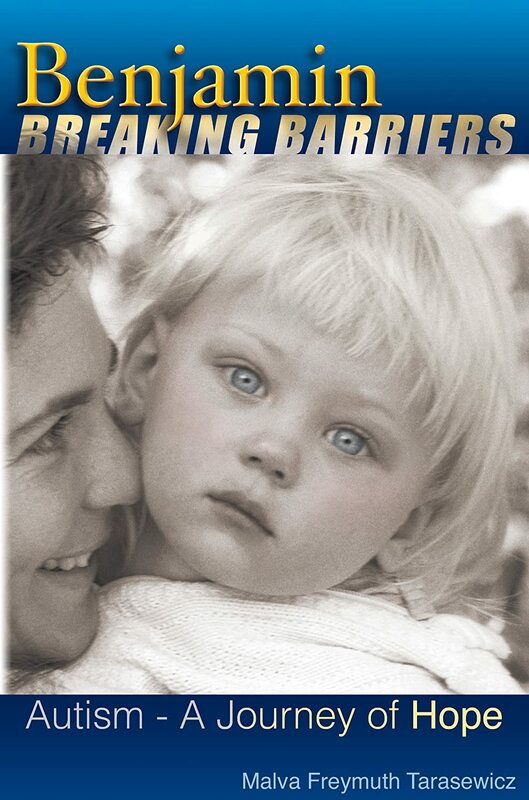 Intensely personal, its themes – love, family, faith, courage, grief – are universal. Campanella’s beautiful story of bonds that do not break and love that never dies is hopeful, helpful, and healing. It will inspire not only those who face or fear death (their own or a loved one’s), but also those who love and embrace life. Benjamin, the focal subject of the story, has become a rising star in the world of public speaking, moving his audiences to both laughter and tears; he encourages everyone to overcome their own barriers and to cultivate kindness towards others. Watching Benjamin in action, it is hard to fathom that this young man was once non-verbal and socially isolated, being completely taken over by the symptoms of classic, regressive autism. The author’s sensitive retelling of how love and creative interaction eventually brought forth her son’s hidden gifts speaks volumes about the power of hope, and her story of ongoing hard work and perseverance is an important message for today’s world.